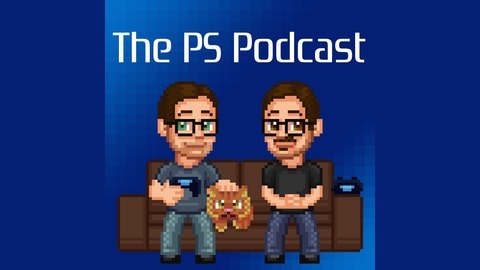 The PS Podcast is Australia's number one PlayStation podcast, hosted by Khayl Adam and Govinda Whitehurst. 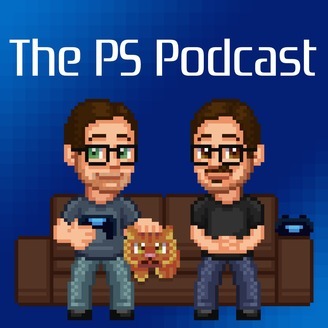 Covering everything from PaRappa to Uncharted! Theme music by Kevin MacLeod.